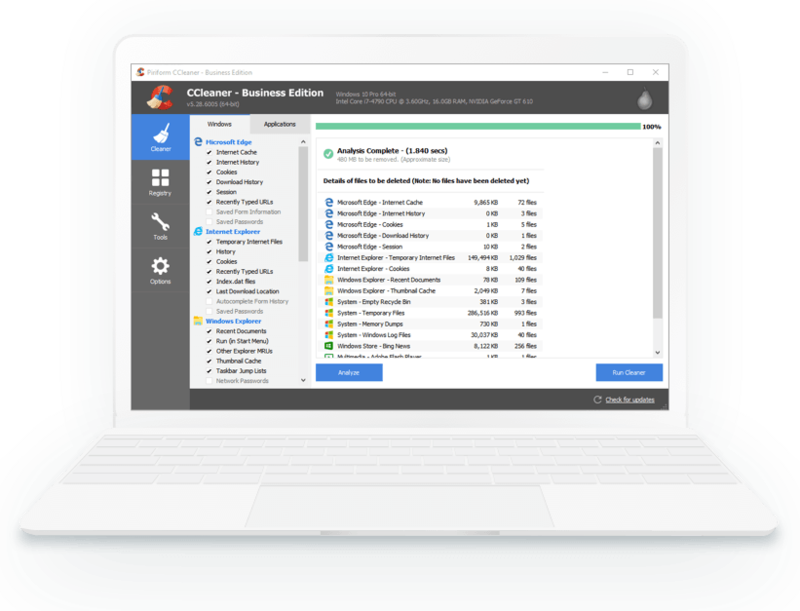 Whether you're a small business or a large enterprise, Piriform can help you keep your computer systems fully maintained. 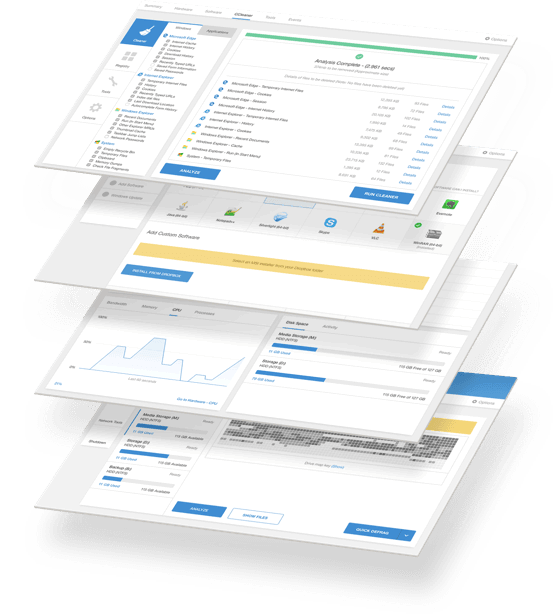 Our business-focused tools will dramatically reduce your IT support costs, reduce downtime and allow you to focus on your core business. 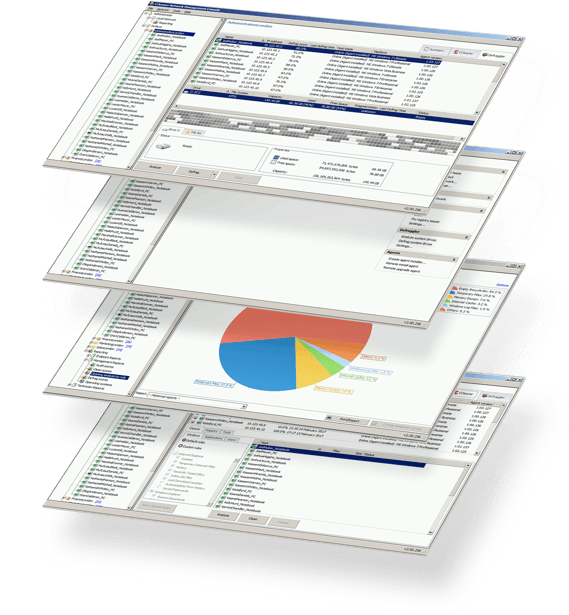 Piriform provides its partners with best-in-class products, support, value and sustainable revenue opportunities.